Send contracts and agreements for signature using any device. 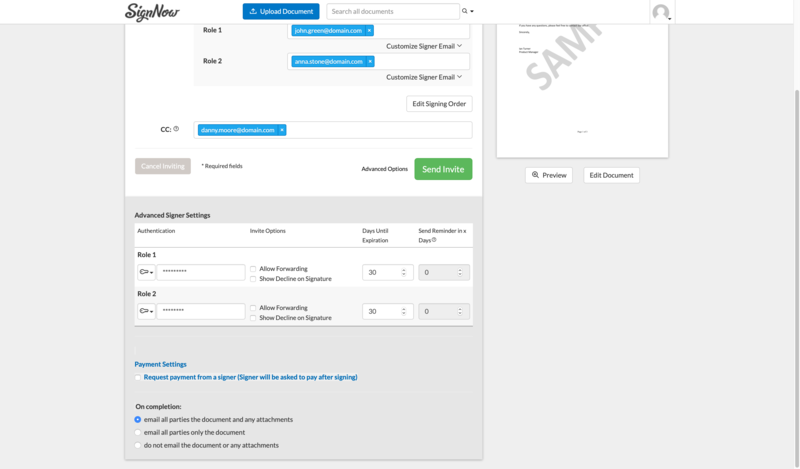 Assign roles for each recipient you invite to sign or review your documents. 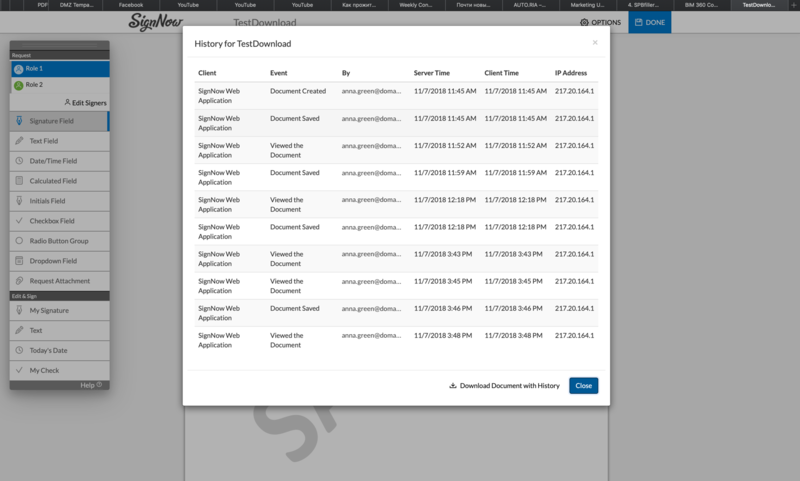 Track the status of documents in real time. Manage document access permissions by setting a password to the document. 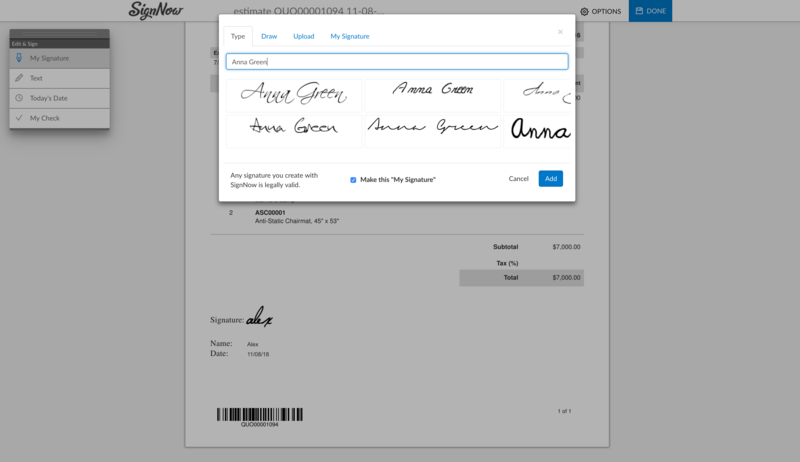 Set your documents to be signed by multiple signers in any order. Always know who and when accessed the document. From contract preparation to approval - you're all set. With SignNow you can build secure e-signature workflows and keep your projects on track without leaving your Autodesk BIM 360 account. 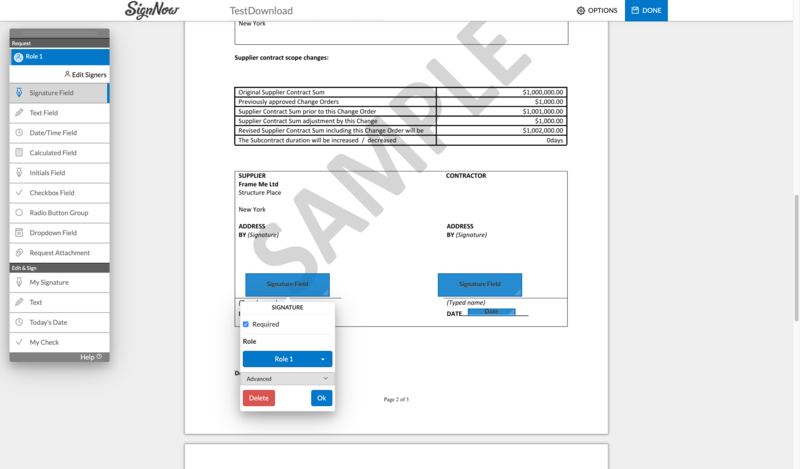 SignNow is a complex but easy-to-use e-signature solution developed for paperless offices and digital workflows across all sectors and businesses of all sizes. For its 5.7 million daily users, SignNow offers a desktop version along with apps for Android and iOS devices.